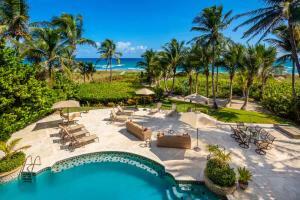 Delray Beach located here in Palm Beach is just north of Boca Raton. 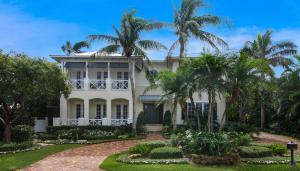 Delray Beach is a great beachfront town which offers lots of galleries, shops, and communities. 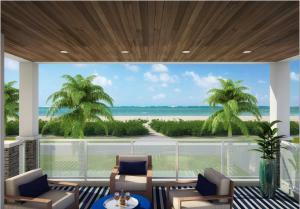 Delray Beach known for its Downtown on Atlantic Avenue is a great place to live and play. 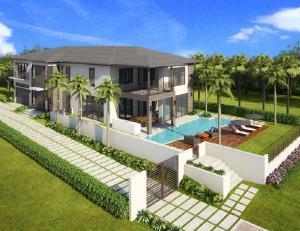 Or, browse all the Delray Beach communities if you prefer. 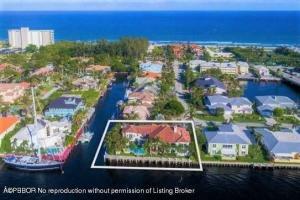 Delray Beach offers some of the most diverse real estate here in Palm Beach County, from royal oceanfront estates, to country club homes, farms, and more. 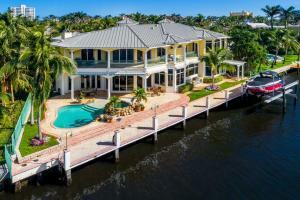 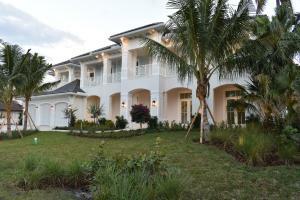 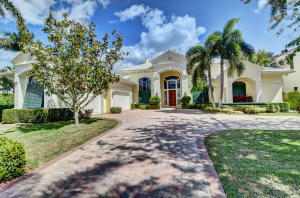 Delray Beach Real Estate has something for any home buyer. 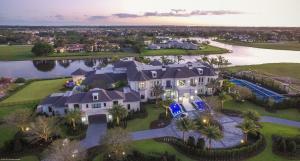 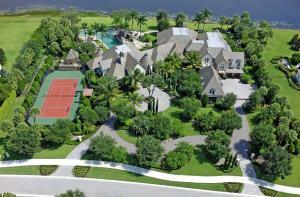 Some of the exclusive estate communities include Tierra Del Ray, Tropic Isle, and Stone Creek Ranch. 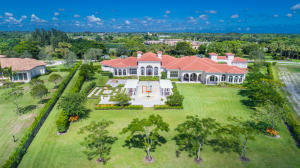 Delray also offers some great country club communities such as Mizner Country Club, Addison Reserve, Delaire Country Club, and The Polo Club. 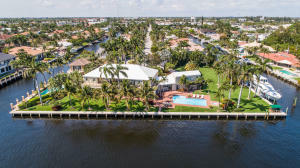 Delray Beach is known for the Delray Beach Tennis Center which has been the host of several celebrity tennis tournaments. 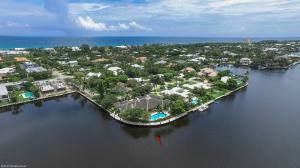 Delray is also known for its nightlife in Downtown Atlantic Avenue which offers beautiful shops and restaurants which brings the entire town together.